One of the key highlights of the week in Barcelona at ibtm world (www.ibtmworld.com) is the number of social events that bring a sense of party to the event and connects the international meetings industry community. It all starts with the Welcome Reception held in partnership with Barcelona Convention Bureau onsite at the venue on the first night ofibtm world. 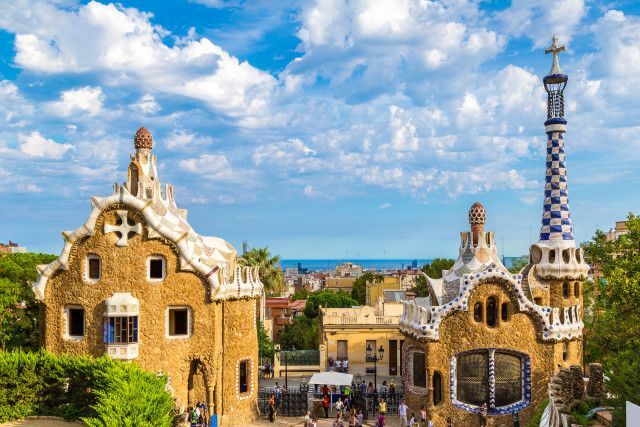 This year’s theme will be called “Deliciously Barcelona” celebrating the fact that Catalonia has been awarded European Gastronomy Region for 2016, food, music, culture, wine, and the opportunity to party with friends and make new ones. Exhibitors get to display their culture and brand by creating their own events and parties for Networking Hour on Wednesday 30 November. This time from 18.00 – 19.00 hrs, the show floor comes alive with music, entertainment, food and drinks from hosted receptions from an array of exhibitors that gives attendees the chance to stayon a while before heading into Barcelona for their own events and a brand new event replacing what has historically been known as club night. This year club night becomes Rendezvous at ibtm world. Holland and the MPI Foundation will turn Opium Mar orange for the night. All proceeds from the event will be invested into the MPI Foundation on scholarships, grants and pan-industry research, all of which will help to secure the future success of the meetings and events industry, so get your ticket now online or at the show from the MPI stand. “In addition to the networking events that we organise, there are hundreds of exhibitors holding receptions, parties and dinners in Barcelona each evening, providing a multitude of opportunities to have fun and network in this great city, it is fantastic to see ibtm world create a vibrant atmosphere in and around Barcelona,” commented Graeme Barnett, Senior Exhibition Director ibtm world.